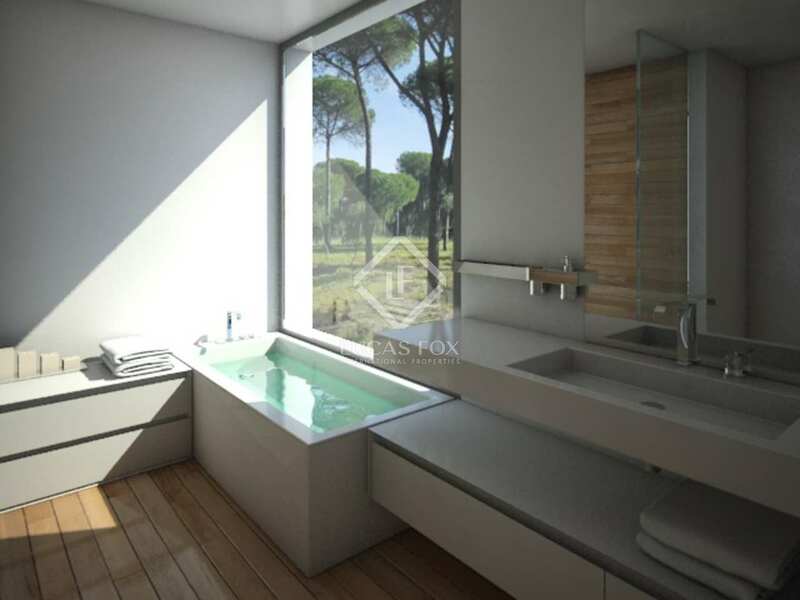 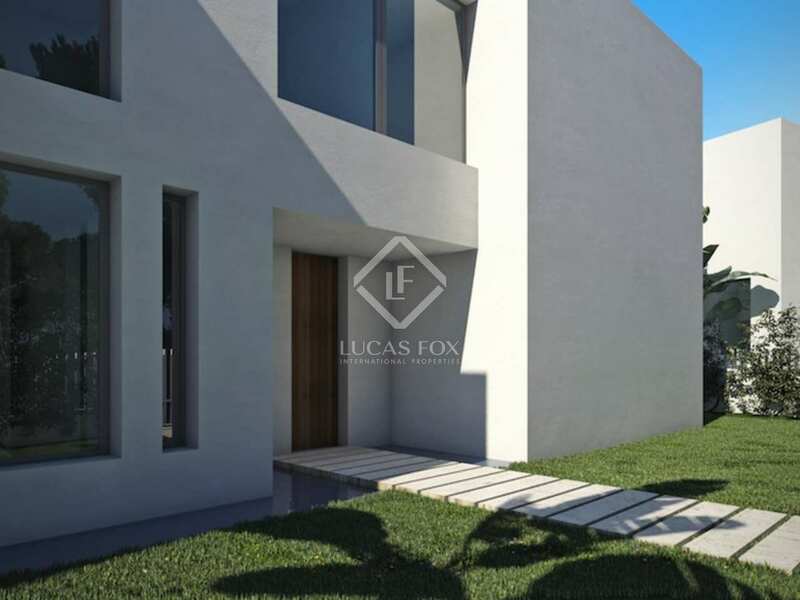 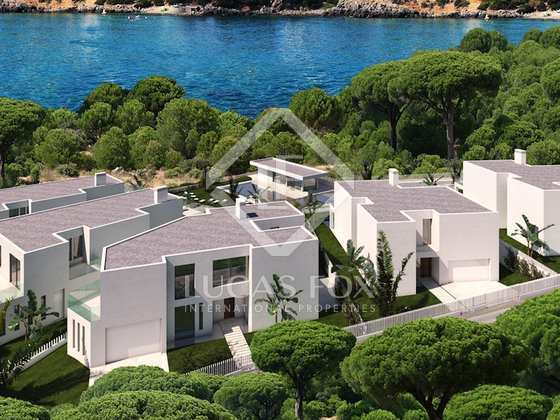 Stunning newly built villas for sale with a private swimming pool and a large communal area, situated in a prime location close to the beach. 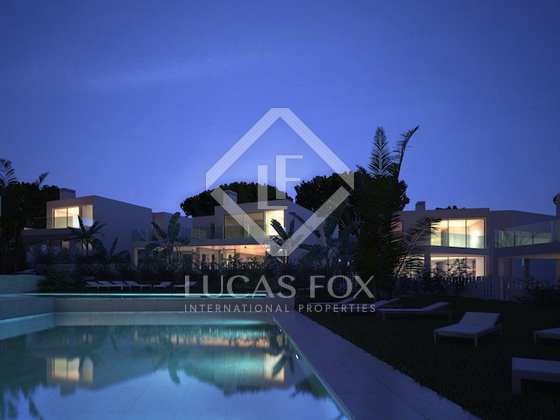 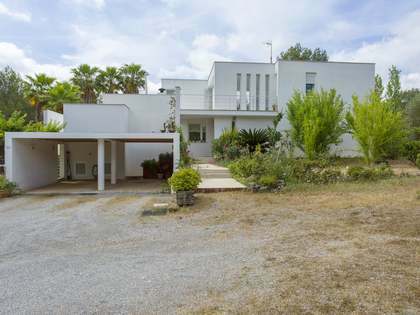 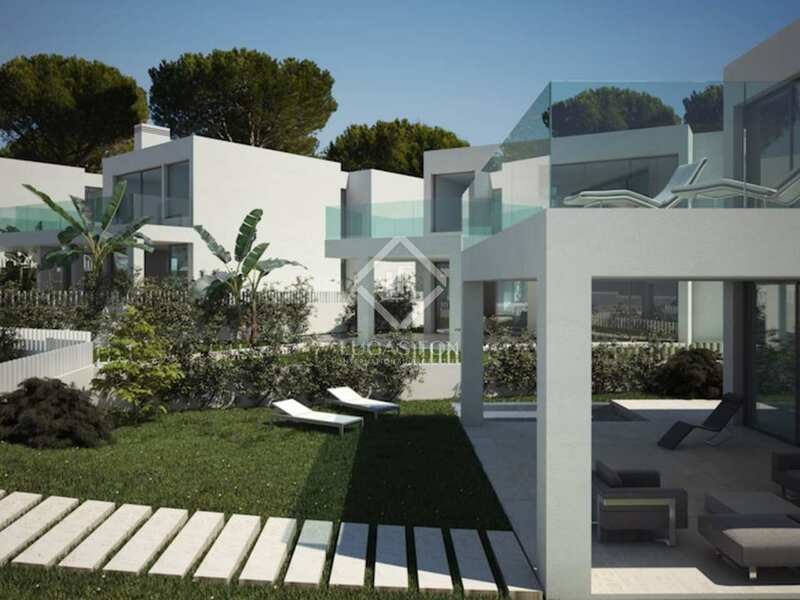 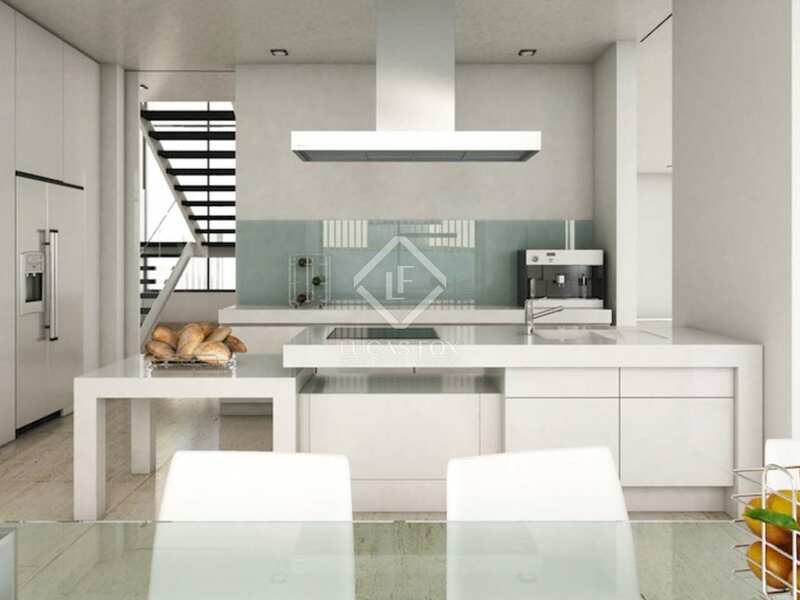 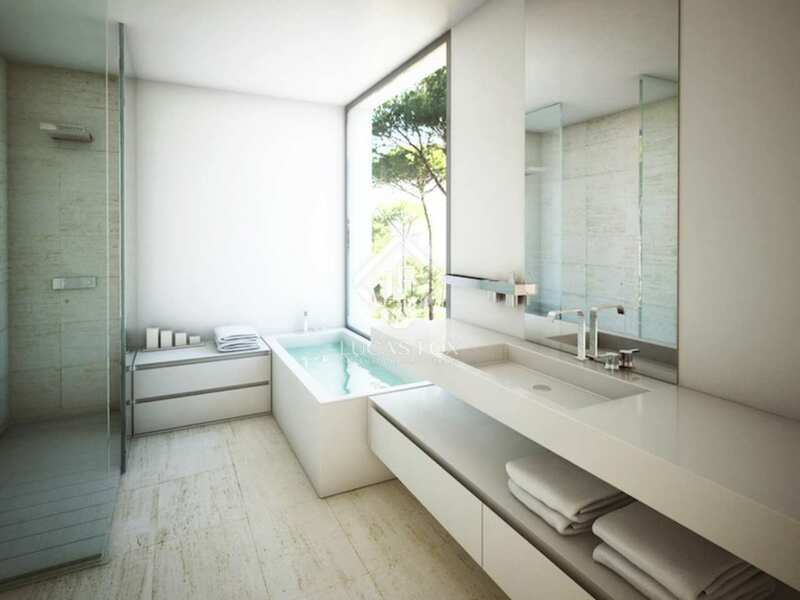 Five contemporary villas for sale situated close to the beach of Cala Llenya and 3km from the village of San Carlos. 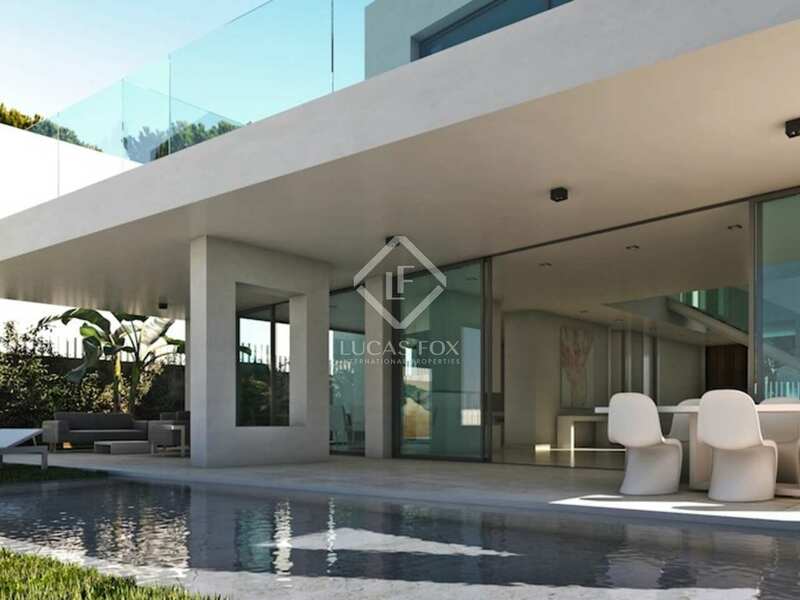 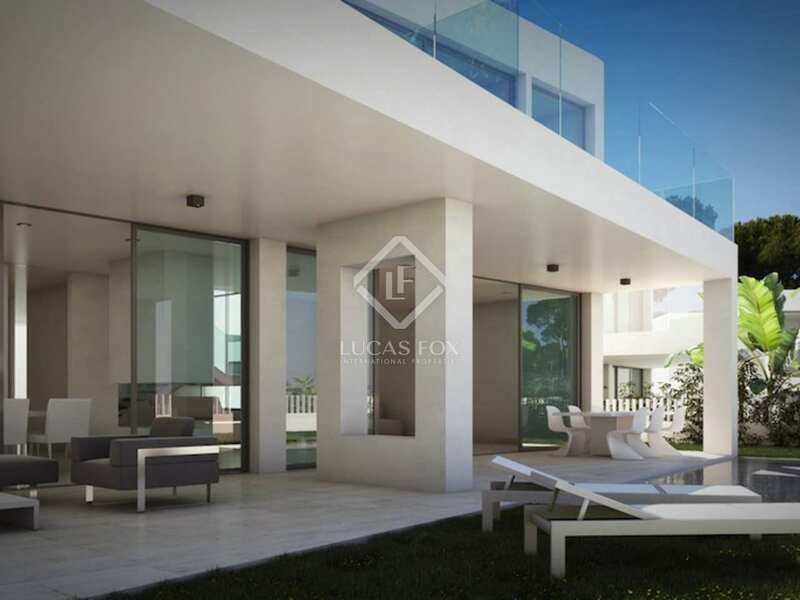 The villas boast a spectacular contemporary design and incorporate high quality finishes to create a unique and luxury home. 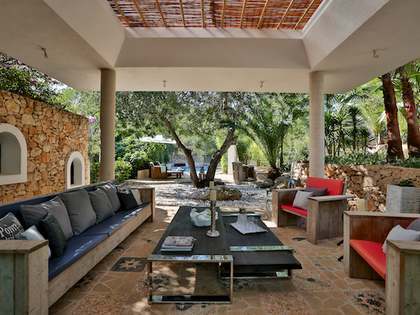 Each villa has a private garden, a private swimming pool and stunning sea views. 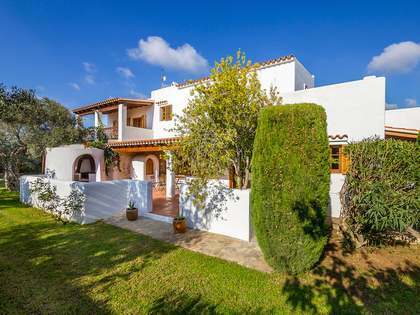 There is a path leading directly to the beach of Cala Llenya, the perfect setting to enjoy the beautiful natural surroundings.